The sea chypre handmade natural perfume offering to Tethys has garnered some gold stars. Green Witch was selected as a Best Natural Perfume of 2010 by Trish at Scent Hive, Donna at the Portland Examiner and Gaia at The Non Blonde. 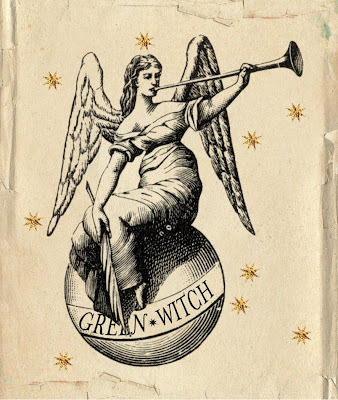 "GreenWitch is unquestionably a chypre as oakmoss, galbanum, violet leaves and rose petals greet you from its start. After a bit, it gets a nutty, salty air from vetiver and tonka with floral nuances like boronia and honeysuckle. Honeysuckle is not in the notes, so I’m guessing the mimosa, ylang ylang and beeswax create a hybrid honeysuckle accord on my skin, and I love it. It smells like a day at the beach when you are blessed with warm skin, salt in your hair, and suntan lotion that barely lingers on your body. 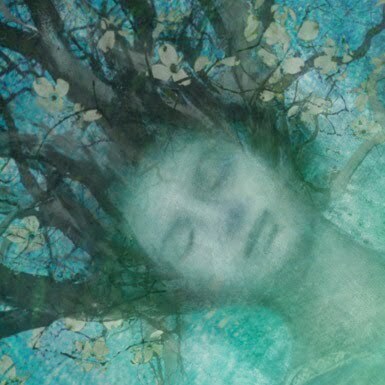 Green Witch has incredible sillage and staying power which lengthens the fragrance’s evolution, and it might well be Roxana’s most multi-layered perfume yet." "Roxana Illuminated Perfume - GreenWitch. This botanical perfume is a green chypre. It took me a few weeks before I could hear the ocean when wearing it, but all of a sudden it was there. Remarkable and original, a must-try for chypraholics." 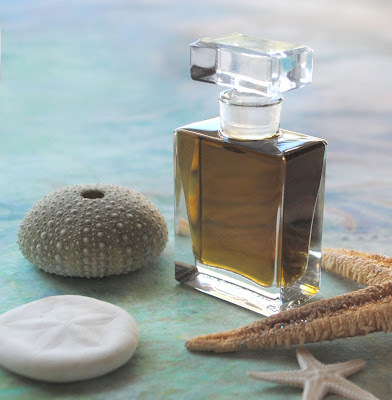 "True chypre perfumes area vanishing breed due to ingredient regulations for the European perfume industry, but that doesn't stop this American indie perfumer from making a truly stunning elixir like GreenWitch, a scent in the green chypre style with an added twist of real seaweed. With perfumers like Ms. Villa working today, we need not mourn the loss of chypre scents from the big perfume makers quite so intensely." A sample set of three glass vials containing .25 grams of perfume. Solid Compact arriving this year, fingers crossed it will be ready for the Spring Equinox.